Sri Lanka Junior Tuskers ANNOUNCED! 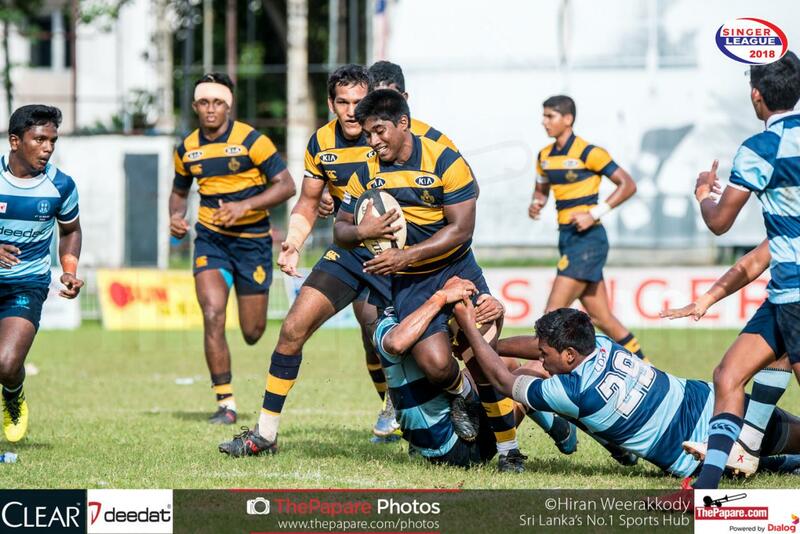 Sri Lanka looks ahead to the Asia Rugby Under 19 Championship with the national body headed by chief selector Rohan Abeykoon finalizing a 26-member squad ahead of the tournament that will kick off in Taipei next week. 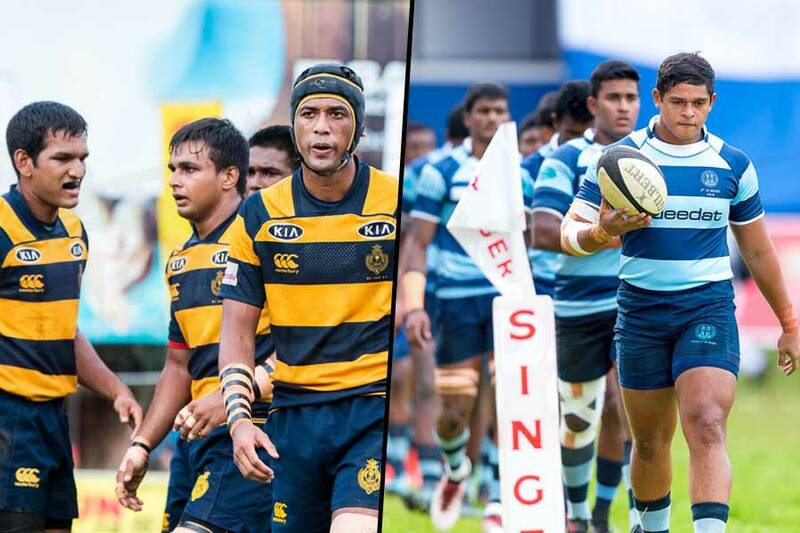 The Asia Under 19 Rugby Championship will be in Taipei this year where Sri Lanka will play three matches. Last year it was a tournament of two phases with only Hong Kong and Sri Lanka in the top division. The two teams played each other twice, home and away, and Hong Kong emerged winners after huge wins in both legs. 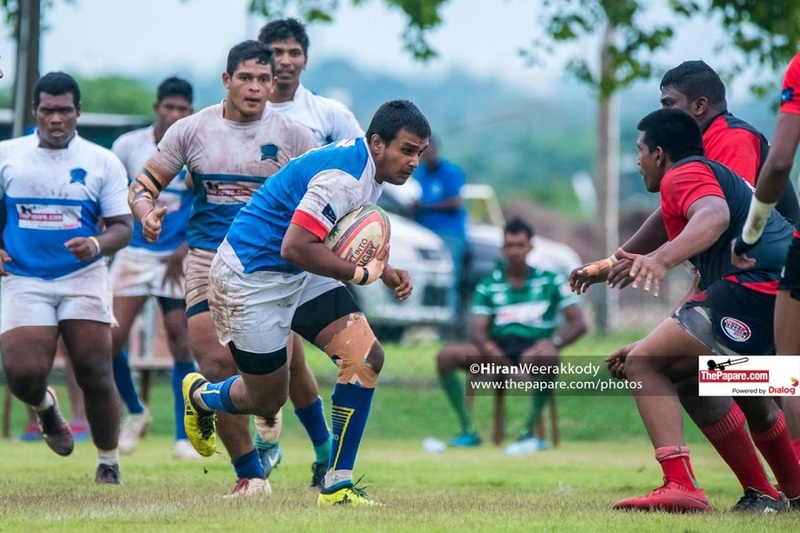 The two-legged ThePapare Kandy Reds v Colombo Blues rugby encounter served as the selection trial for the tournament. Two legs were played this time, in Kandy and Colombo, giving players adequate game time to justify their selections. 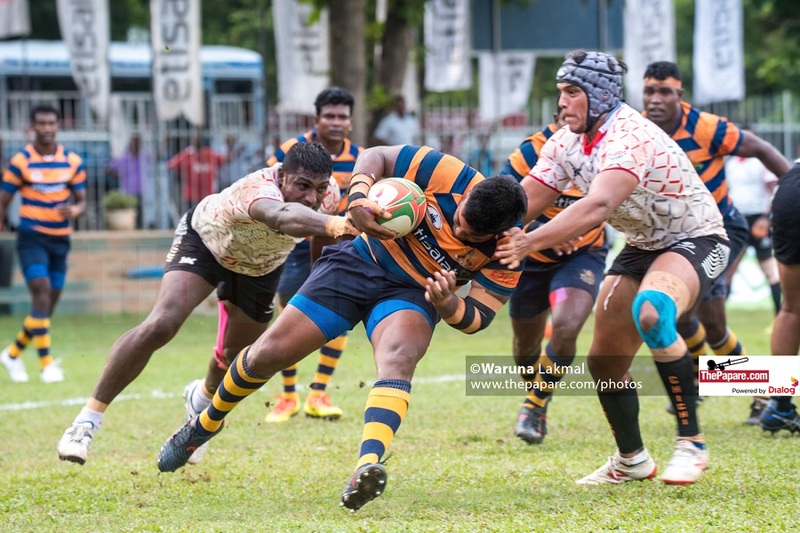 Sri Lanka sevens represents to Bahamas for the Commonwealth Youth Games last year, Mohammed Shabeer, Daiyan Sabar, Vishwa Ranaraja and Gemunu Chethiya have also been included in the touring squad. These players played the two legs last year against Hong Kong, and will bring in much needed experience into the squad. 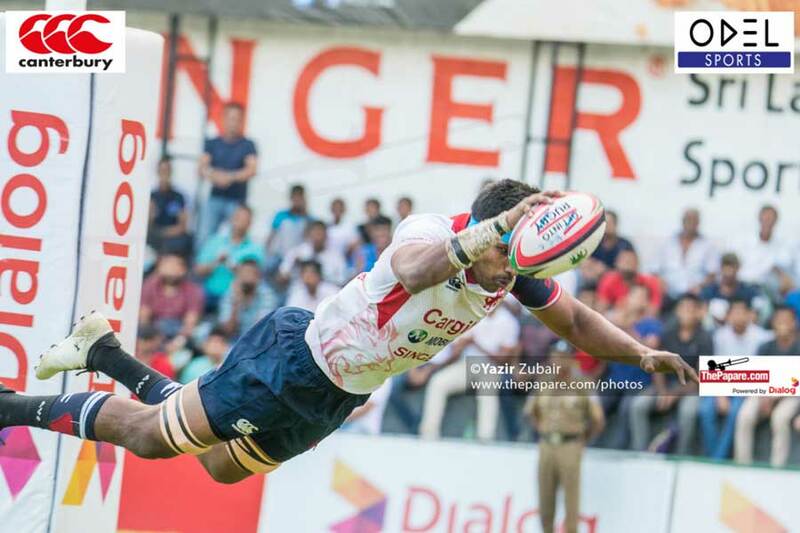 Two players who made the trip to Hong Kong this year for the U20 sevens series, Janidu Dilshan of Royal and Dilan Kavinda of St. Joseph’s have also been selected. The surprising exclusion has been the Maliyadeva and Kandy SC center Lahiru Daulagala who had a string of some good performances in the lead up to the tournament. Harith Senanayake doesn’t find a place in the team that will tour to Taipei along with Himanka Dhananjaya. Coach Dushanth Lewke has confidence in the selected team, prepped up for the challenge in the coming weeks in Taipei. The squad was initially skimmed to 30 members from 37 members and now a final 27 player squad has been shortlisted. Sri Lanka commenced training back in August with national under 20 sevens represent Gemunu Chethiya being handed over the responsibility of leading this year’s outfit. The Junior will come up against their rival Hong Kong who the junior tuskers haven’t beaten.